I know I know, Soda is so good right? That’s what I used to think until I stop drinking it and started drinking more water and juices. When I tried it again I could taste all of the harsh chemicals in soda. Just know everything that tastes good to you is not good for you. 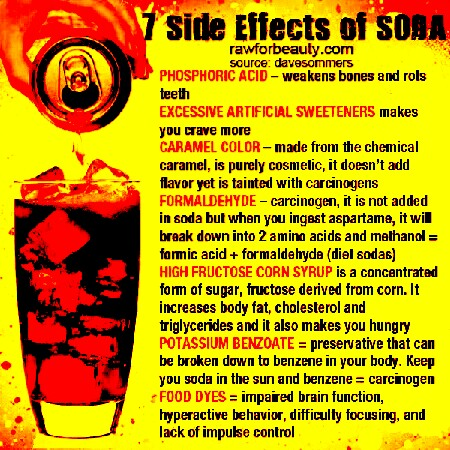 *Make sure you do your own independent research so that you can see for yourself some of the toxic ingredients in soda. Posted in Health TipsTagged Abundance, africa, Be Healthy, dreams, Education, goals, God, growth, health, Health Tips, inspirational, inspire, joy, knowledge, learn, Nutrition, Soda, Stay Healthy, YogaBookmark the permalink.